One hallmark of a HouseCalls visit is the amount of time the health care practitioner spends with individuals — typically around 45 to 60 minutes or more, considerably longer than a standard doctor’s appointment. They talk through medical history, health status and any specific concerns. 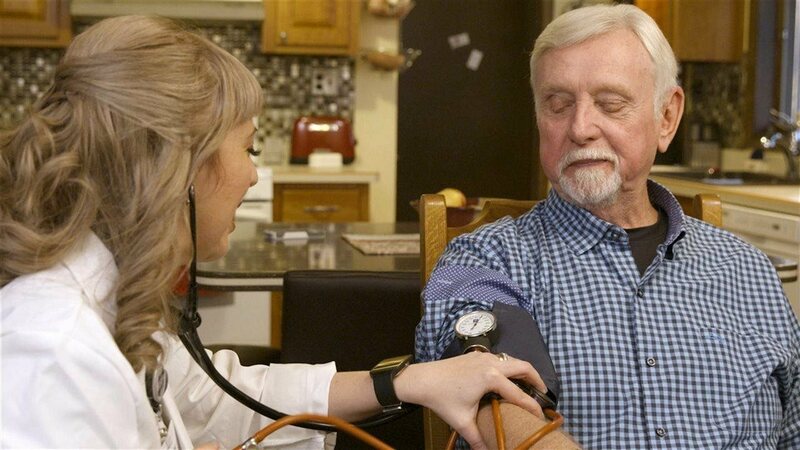 To learn more about Medicare Advantage plans that include HouseCalls, visit UHCMedicareHealthPlans.com.